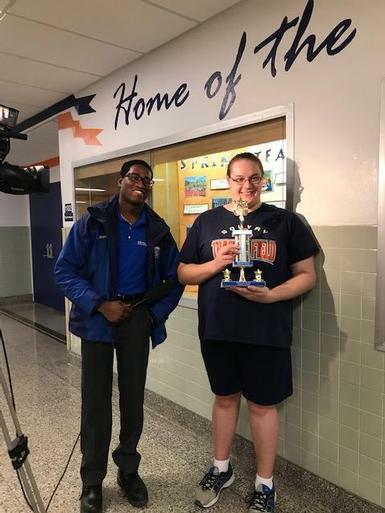 Solvay High School student Sabrina Garnett has been named the Athlete of the Week by News Channel 9/ Local SYR. Sabrina was selected due to her success in the shot put and weight throw. Congratulations, Sabrina!